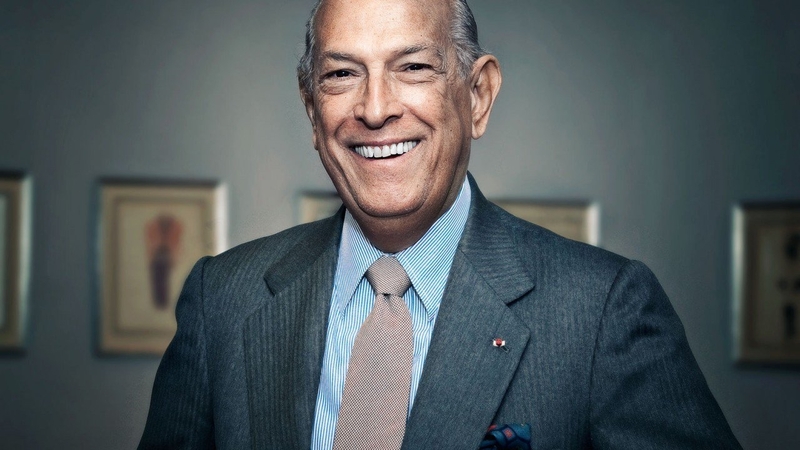 Oscar de la Renta was one of the world’s leading fashion designers. 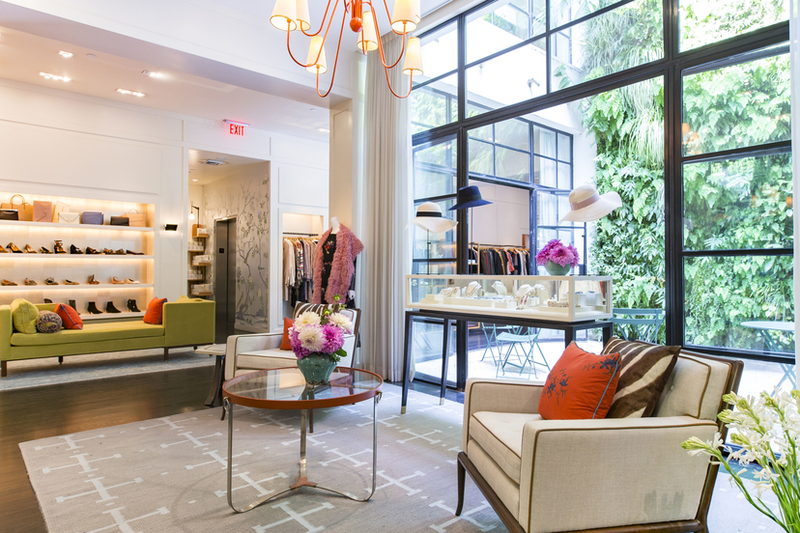 Enticed by fashion, he quickly became one of the most sought-after names in haute couture Famous for his women's evening wear and suits, his line is distinctly modern yet feminine. His flattering and feminine pieces inspired women all around the world, and his attire adored several presidential first ladies.